If it's a fine cocktail or just a frosty beer, the Strike Zone Lounge is your go-to place. With the largest beverage cooler in Tomah, we offer the coldest and widest selection of beers in the city. 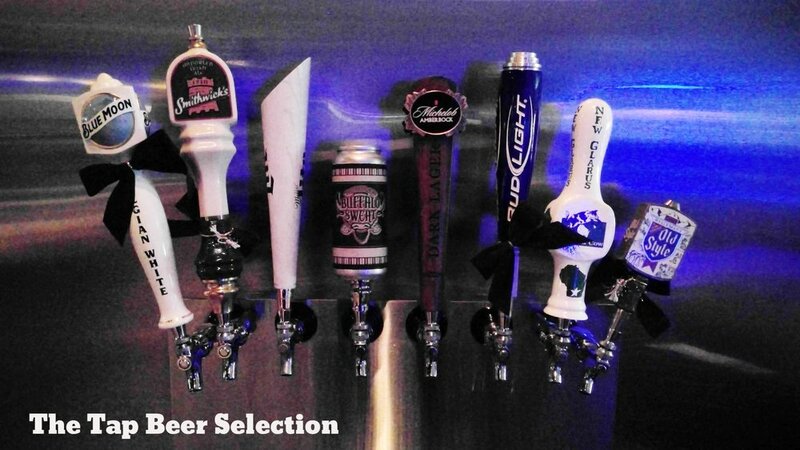 Whether it's the classic beer you're after or one of the featured micro brews on tap, we're sure you'll be satisfied with one of the 42 beers available. Friday nights at 7pm is our meat raffle!